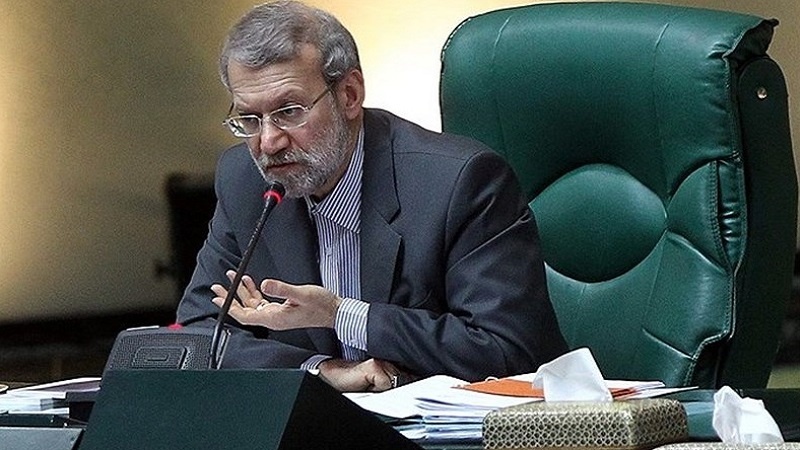 Iranian Parliament (Majlis) Speaker Ali Larijani praised huge rallies back in 2009 in which the nation reaffirmed allegiance to the Islamic Republic establishment and ended months of turmoil, saying that they removed the dust from Iran’s political atmosphere”. According to Tasnim news agency, speaking at an open session of the parliament on Sunday, Larijani offered his congratulations over the anniversary of the massive rallies held on December 30, 2009, known as “Dey 9 Faithful Epic”, and said the event was saved in memories because it showed the power of the Iranian nation’s presence. “The great nation of Iran on December 30 (2009) replaced the adventurous behavior of foreign and domestic enemies with its will,” he said. “Hence, since the (victory of the) Islamic Revolution over the past forty years, it (the will) has always saved Iran from domestic and foreign crises,” the speaker added. Massive rallies on December 30, 2009, put an end to a period of occasional street riots and unrest that erupted after the presidential election, and gained notoriety later as ‘the sedition of 88’. The rioters had not even respected the highly-revered religious sanctities of the Iranian nation, holding jubilant demonstrations on the day of Ashura, the martyrdom anniversary of Imam Hussein (PBUH), the third Shias’ Imam and grandson of Prophet Mohammad (Blessings of God upon him and his progeny). Leader of the Islamic Revolution Ayatollah Seyyed Ali Khamenei has on various occasions warned against plots hatched by enemies to target the origin and identity of the Islamic Establishment.